The case study is the final part of the three part case study series of Moonpig.com one of today’s most successful Internet-based greeting card businesses. Following a strong marketing campaign, high customer retention as well as product expansion, Moonpig’s turnover increased to 31 million in 2011 before it was sold to Photobox for £120 million a few months after. Part 3 provides the end of the Moonpig story. It gives the opportunity to assess the exit strategy chosen and to discuss what happens after. A detailed Teaching Note with an analysis and suggestions for questions is also available to stimulate discussion in the classroom. 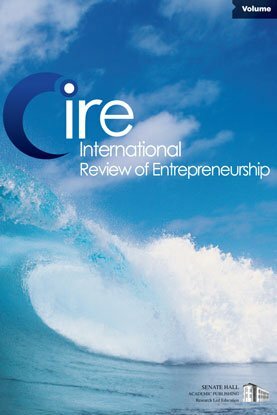 (Moonpig.com Part 1 and 2 are also published in this edition of the International Review of Entrepreneurship).